Dual Aqua Colour Lenses, as the name suggests, feature a dual-layer colour pigment, instantly making your eyes look bigger and more attractive. These lenses provide more colour definition and deeper contrast than standard single-colour lenses. These lenses are suited to those wanting a more vibrant, richer colour change. 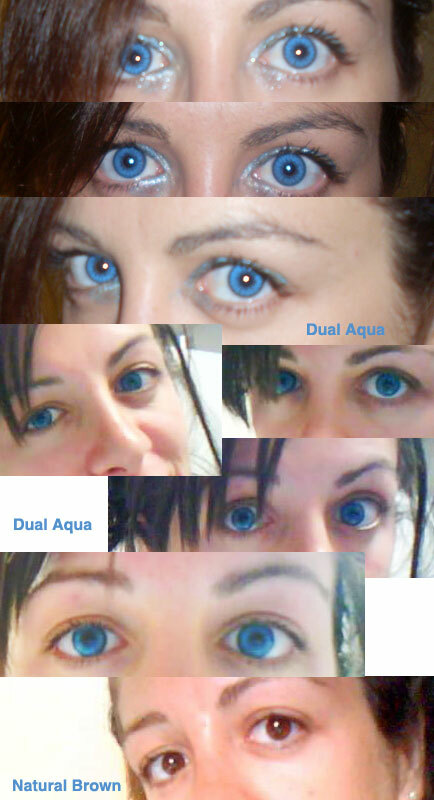 Find us and Follow us on instagram with our username: cococontacts View photos of real people wearing these dual aqua colored contacts. 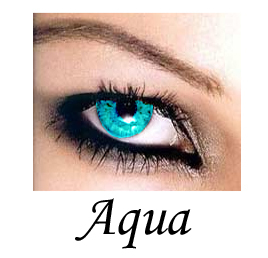 Give your eyes the mesmerizing color of the water with Coco Contact’s Dual Aqua Colour lenses. It features a dual-layer pigmentation that instantly makes your eyes look bigger and more attractive. It provides a deeper contrast than single color lenses. Show off a more daring, vibrant you! Also Covers Dark Brown Eyes!